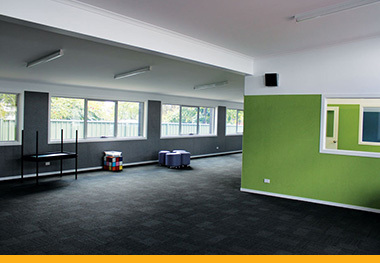 Modular Commercial Buildings - Supplying Modular Buildings Australia. 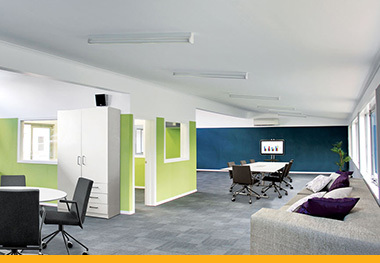 When looking for flexible arrangements for your workspace, Pretect modular commercial buildings provide the perfect solution. 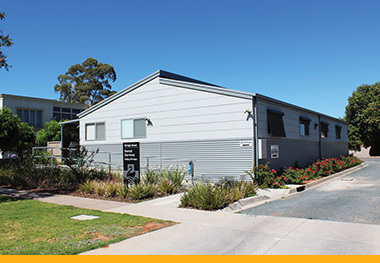 With over 30 years’ experience in the building industry, we’re specialists in designing and manufacturing modular buildings in Australia, with a particular focus on Victoria, New South Wales and South Australia. We use the highest quality materials to create structures that are built to last. Every detail of your modular building is inspected before handover to ensure it adheres to the strictest building codes and regulations, providing you with complete peace of mind. We specialise in constructing purpose-built modular commercial buildings, perfect for a range of different business types. Our prefab commercial buildings can be fully customised to meet your operational requirements or to allow you to reach a new level of productivity and efficiency. One of the most important benefits of installing a modular commercial building is the simplicity and speed with which it can be installed. A staggering 95% of the work is completed at our manufacturing plant so by the time it arrives on site, the building is practically complete. Once at your location, the only things left to be done are to connect services and add verandahs, decks, and awnings as per your requirements. Our construction process uses sustainable materials wherever possible, making our buildings a greener option than traditional alternatives. Our recycling process ensures we produce minimal waste, making sure our modular commercial buildings are environmentally friendly and fully compliant with Australian Standards. 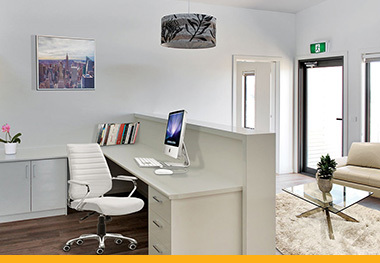 To find out more about how modular buildings in Australia can work for your business, contact us today. 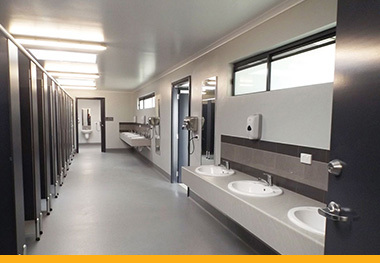 To sum up, the benefits of commercial modular buildings are many. There is a faster build time, less waste, fewer weather delays and better safety. It involves innovation, it’s friendly to the environment and is less of a hassle for you. Best of all, you the customer have more control over the project which gives you greater certainty during construction. Prefab building is fast becoming the preferred building method. Don’t delay, act now. We’d love to help you with your needs, whatever they may be. We have the solution.